Some people can work wonders in small quarters. (Remember that beautifully organized, itty-bitty kitchen-shower apartment?) I am not one of those people. 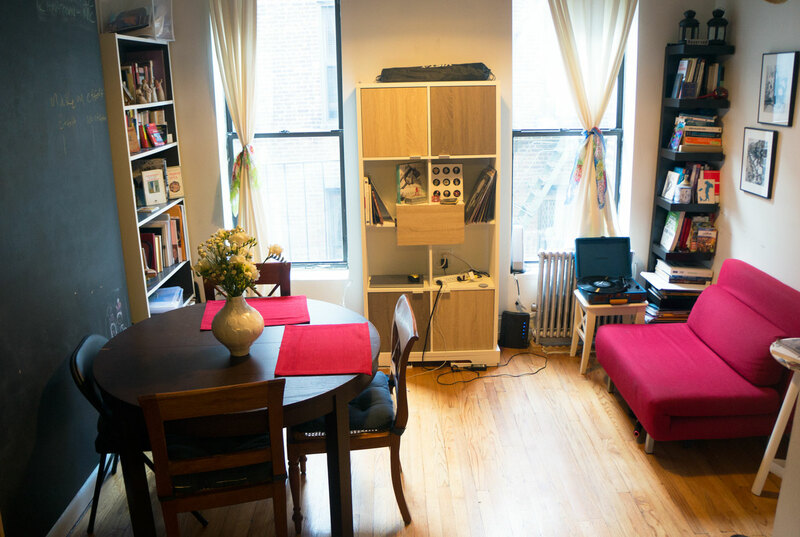 I’ve lived in a 350-square-foot Lower East Side apartment with my husband for four years, and during that time I’ve managed to keep it in an almost uninterrupted state of mess (except when guests come to stay).